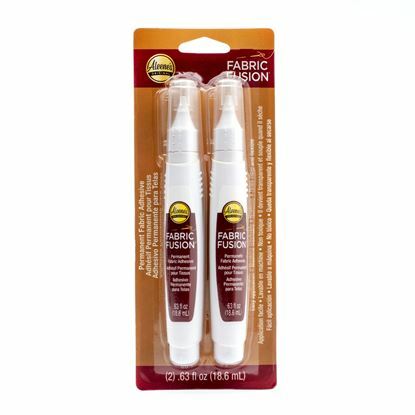 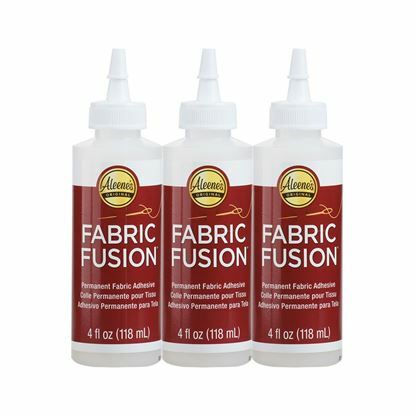 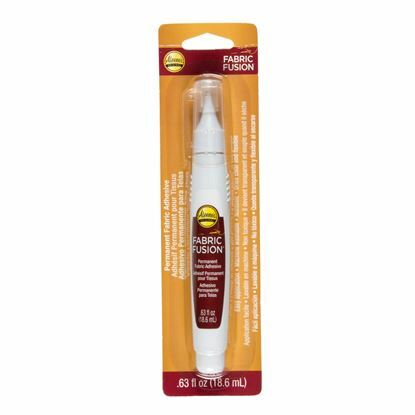 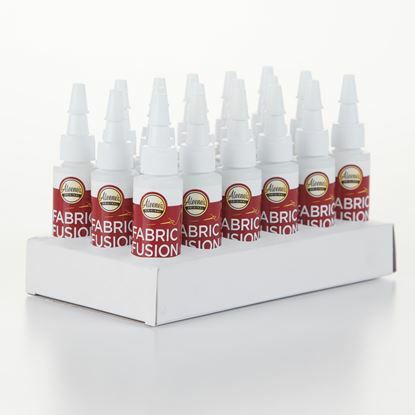 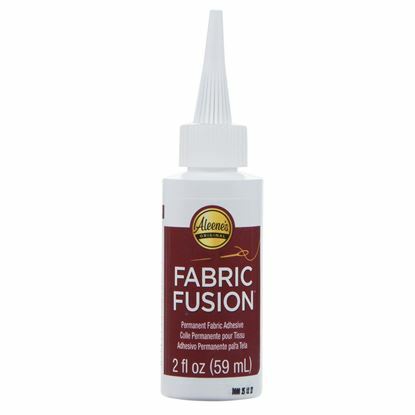 Discover why Fabric Fusion is an easy alternative to a needle and thread. 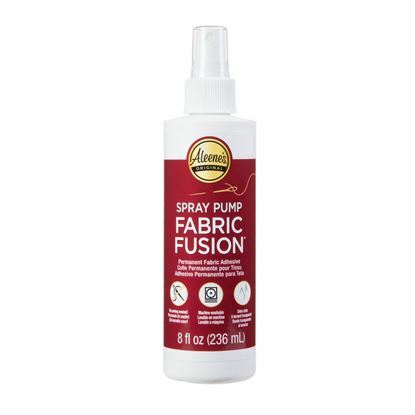 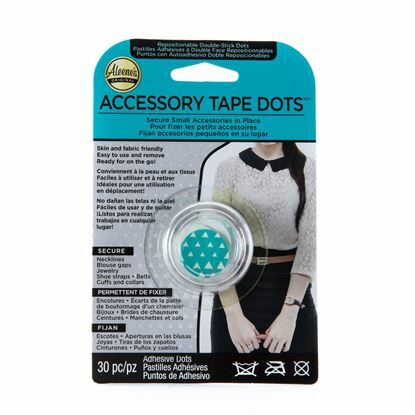 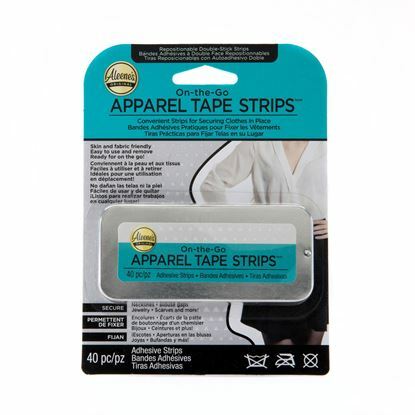 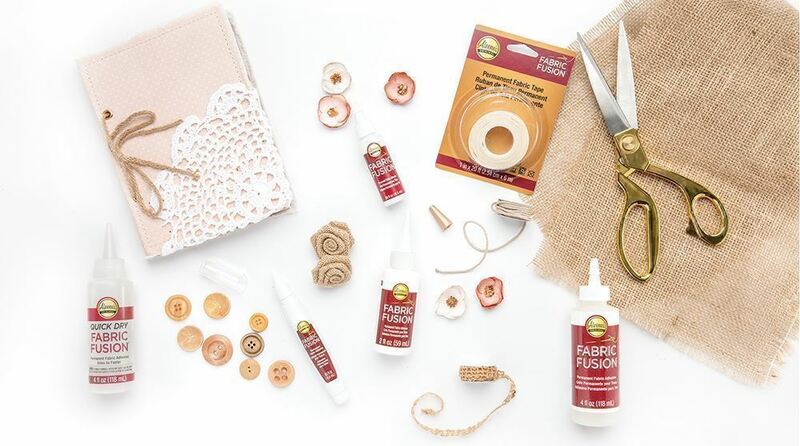 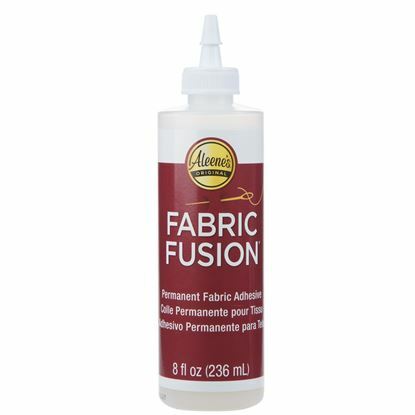 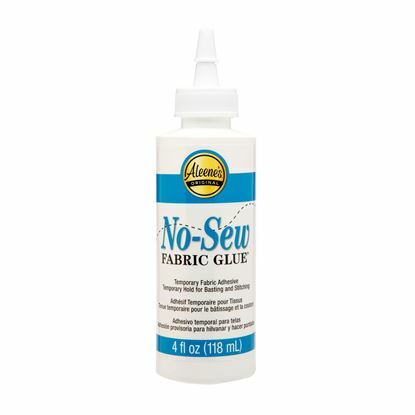 Whether you’re creating fabric crafts or your own DIY fashions, you’ll find the perfect no-sew solution you’re looking for in this section. 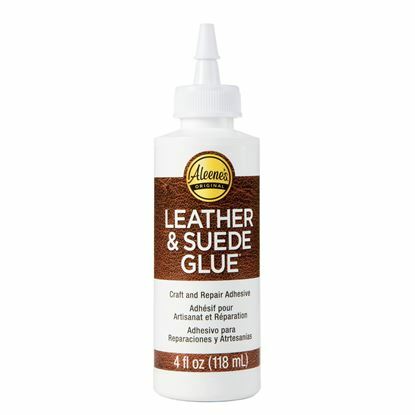 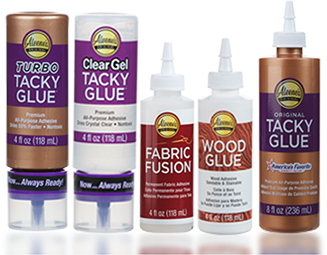 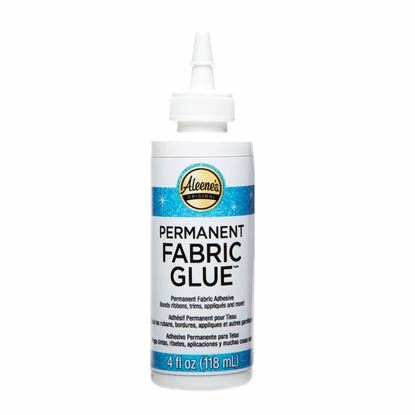 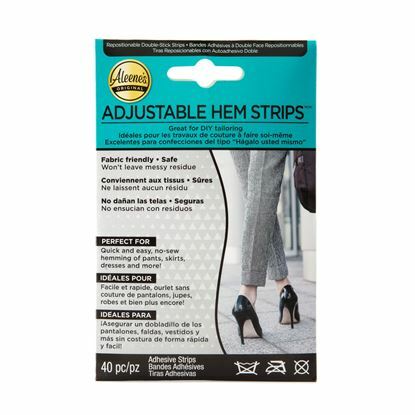 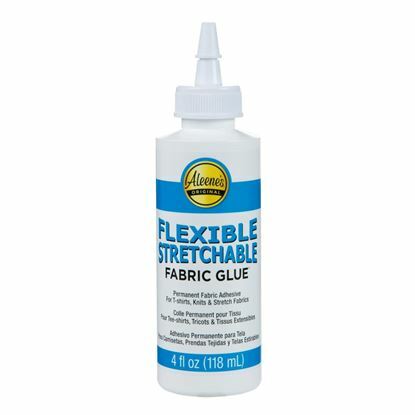 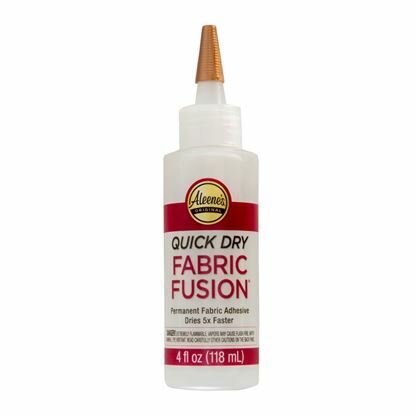 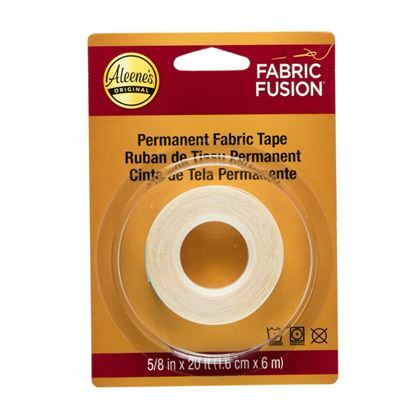 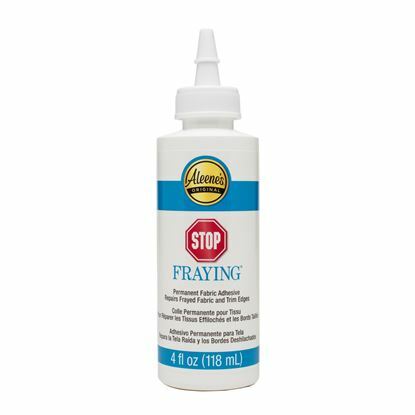 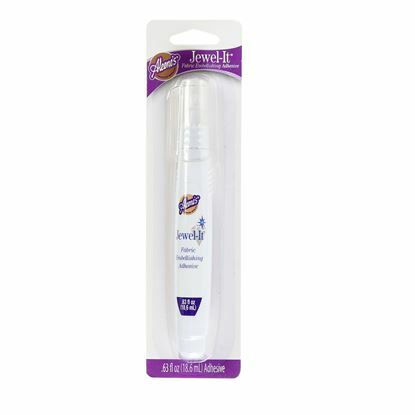 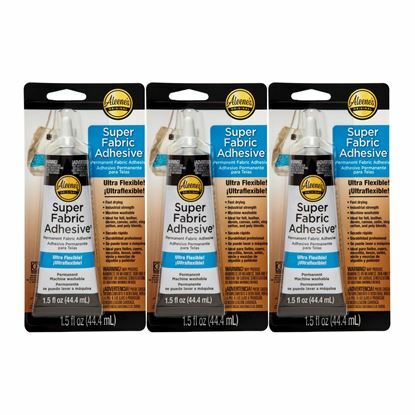 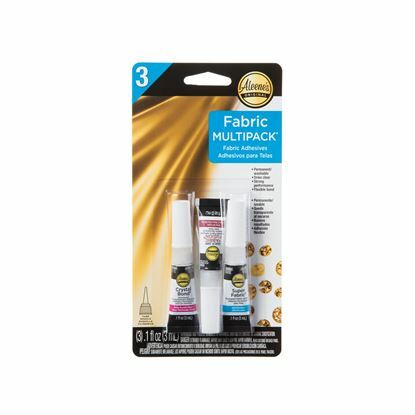 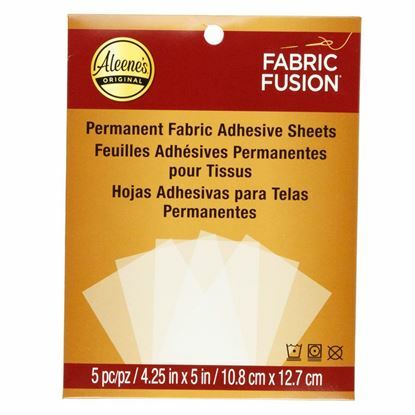 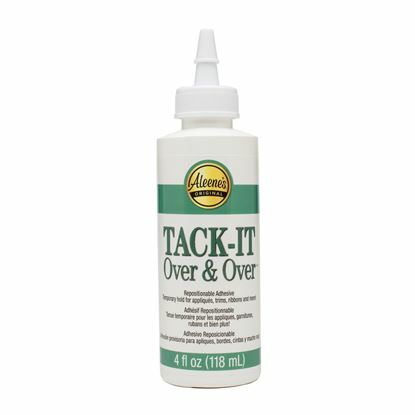 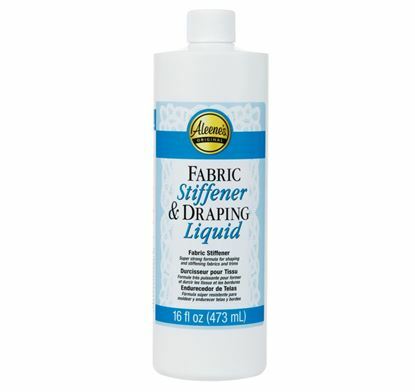 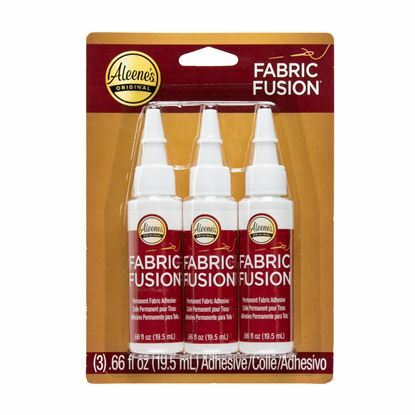 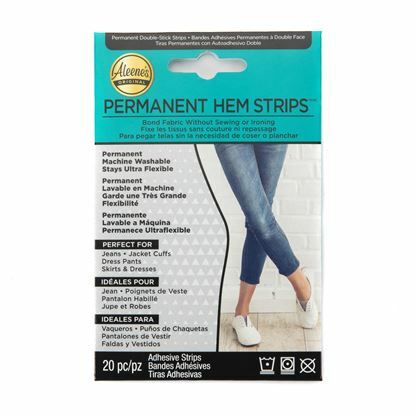 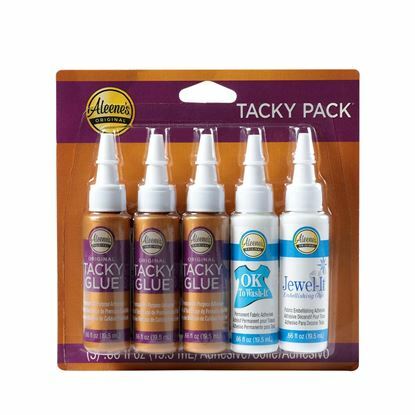 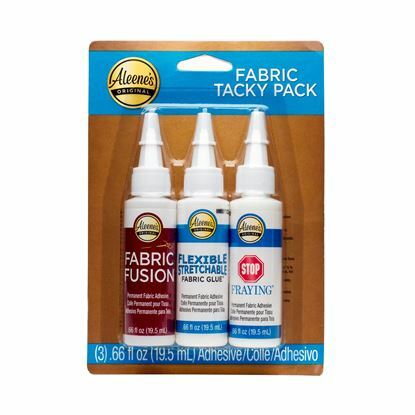 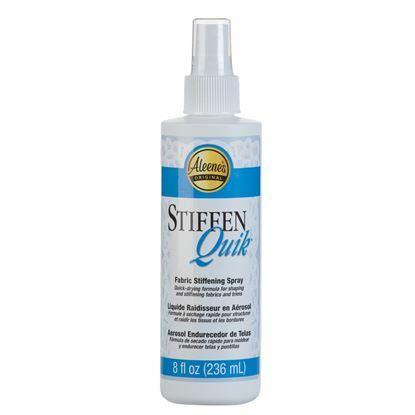 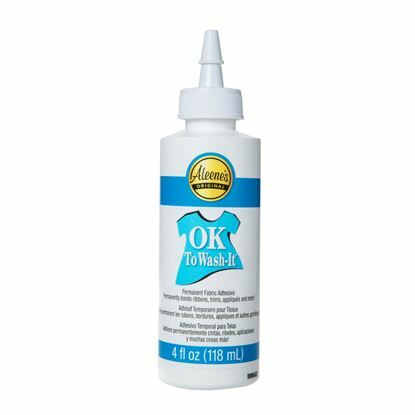 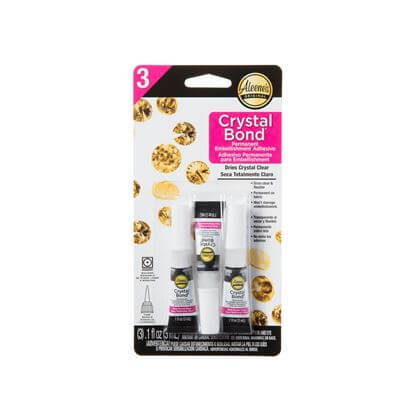 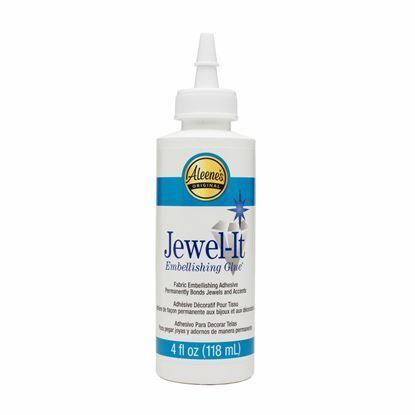 From permanent and washable to temporary tack, Aleene’s Fabric Glues make it easy to have fun with fabric.